My journey aboard the Xeno express didn’t start at the beginning. In middle school, after reading a very positive review in Official PlayStation Magazine (RIP), I started playing Xenosaga Episode I: Der Wille zur Macht. I was immediately enthralled by the complex story, compelling characters, and engaging, if but a bit slow, battle system. With time to kill between Episode I and Episode II, I traveled backwards in time to play Xenogears, the PlayStation One classic that started it all. I absolutely adored the game. However, history repeated itself. Both Xenogears and Xenosaga failed as a series. Though sales for Xenosaga started strong, by the time Episode III released to abysmal worldwide sales, the coffin had already been nailed shut. Just like with Xenogears Episode V, Xenosaga no longer had a chance to finish its tale. Even Xenogears, with its rushed second disc that practically turned the game into a condensed visual novel, had some closure. Xenosaga would remain adrift forever. However, once Monado: Beginning of the World was renamed to Xenoblade, I was both optimistic and hesitant. I was excited once again for a new Tetsuya Takahashi helmed game, but I was saddened that Xenosaga was being left in the dust. Here we are now on this strange journey, with three Xenoblade games under Monolith Soft’s belt, and the series is thriving. 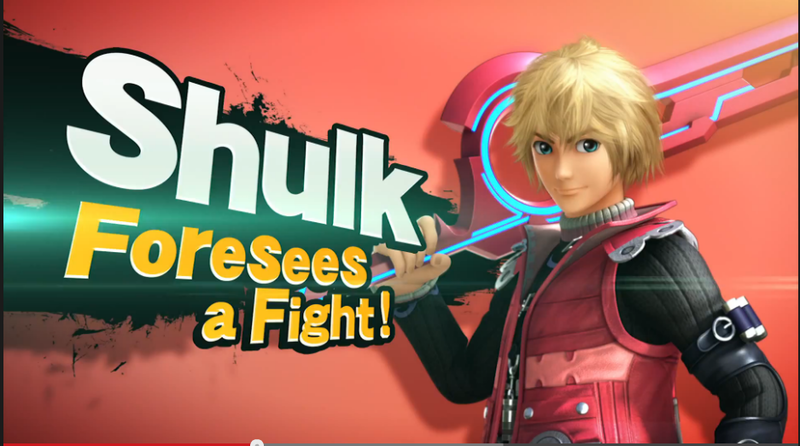 Even a character from the series, Shulk, stars alongside Nintendo mainstays such as Link, Mario, and Donkey Kong in Super Smash Bros. for Wii U/3DS. Gone are the days of planned six-part epics, but now each game feels complete and whole. With all of the popularity surrounding the Xeno series at the moment, now is the perfect time to introduce new fans to the series’ past. Now is the perfect opportunity to bring back Xenosaga with an HD collection. Fans have been thirsting for an HD collection for a long time, but the most notable instance originated in 2014. Katsuhiro Harada, a producer on the Tekken fighting game series, expressed an interest in creating a Xenosaga HD collection. However, he said he would need the desire of “tens of thousands of fans” in order to make the project a reality. From there, Xenosaga fans answered in the form of an online petition. Fans were encouraged to also use the hashtag #PS2PS4 to let Bandai Namco know, if an HD collection wasn’t possible, at least there was a desire to add the trilogy to the PlayStation Network as a PlayStation 2 Classic. 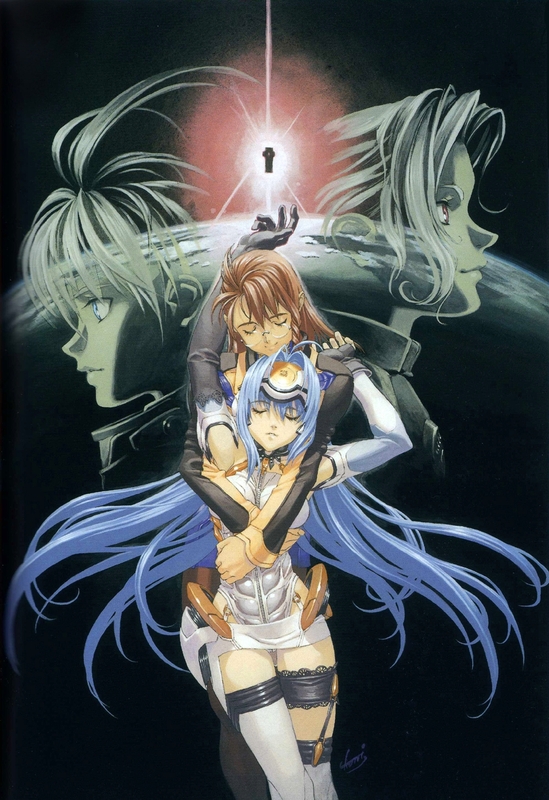 Two fan campaigns kept things going: Operation KOS-MOS and the Zohar Project. Eventually, the petition reached over 10,000 signatures, but that was not enough to sway Bandai Namco to create an HD collection. Harada thanked the fans for their enthusiasm and said, “I’ll find another way! !” The movement went quiet, seemingly dead. Fast forward to last year. Tetsuya Takahashi, creator of all Xeno, said in an interview with Gamekult that he would be interested in returning to the Xenosaga series, if anyone were to invest. Granted, he might have meant a continuation, not an HD collection, but still the desire was there. 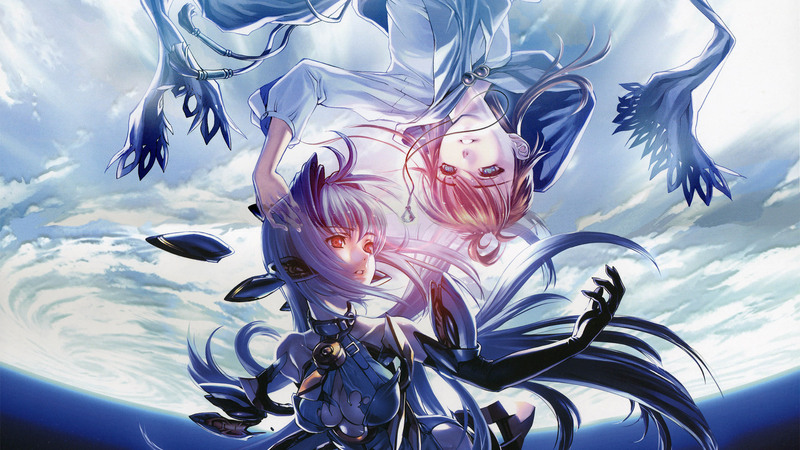 Even more hype generated last month surrounding a rumor that Bandai Namco, among other titles, was set to officially announce a Xenosaga HD collection. Harada didn’t help stoke the flames of the rumor, only replying with a “No comment” when asked about it. Of course, the rumor turned out to be more of a miscommunication which led to disappointment when the collection was failed to be announced. However, it sparked somewhat of a revival to the movement, leading Project Zohar to create a new petition. This petition, in reference to the false rumor, asks for the series to be ported to the Nintendo Switch. 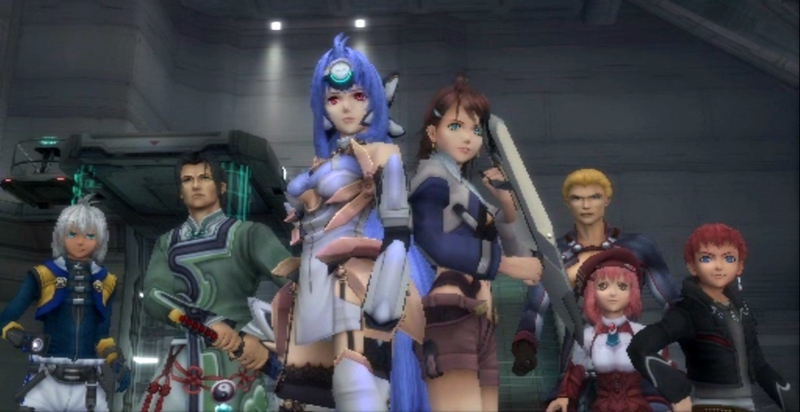 Wouldn’t KOS-MOS and the gang look great in HD? Why not? With Xenoblade Chronicles 2 now available worldwide to critical acclaim, the series is at its peak with over a million copies sold worldwide. What better way to earn a quick buck and intrigue new fans to the series than by looking back at the past? Many games are finding success with HD ports, such as Final Fantasy XII: The Zodiac Age. Even .hack//G.U., a series that began the same year Xenosaga ended back in 2006, now has an HD collection available. Only one game in the series, Xenosaga Episode II: Jenseits von Gut und Böse, made it to Europe. Educating new fans and appeasing old fans could be done in one solid stroke. Xenogears, the oldest sibling within the Xeno meta-series, makes an interesting example. For years after Tetsuya Takahashi and crew left, Square did nothing with Xenogears. Sure, the game was made available on the PlayStation Network, but so have a lot of Square Enix titles. However, in the past several years, Square Enix not only included Xenogears cameos in multiple games—World of Final Fantasy comes to mind—but the company also plans to go all out for the game’s upcoming 20th anniversary. Along with a new figure that will be designed off of the game’s most recognizable mech, Weltall, Square also plans to host an anniversary concert and and release a remastered soundtrack. Back in 2011, the early days of Xenoblade, a 14 track orchestral album for Xenogears was also released. Xenoblade‘s success may not be the sole reason for Square Enix’s promotion of Xenogears; it’s a classic for a reason. But the intense popularity of Xenoblade does makes it easier for fans to be interested in the meta-series’ past. Whether consciously or unconsciously, Square Enix has taken advantage of this desire. For Xenogears, people merely need to download the game from the PlayStation Network. However, for newcomers who want to check out Xenosaga, their options are limited. Without a legitimate digital solution or current platform physical route, most people have to rely on tracking down old PlayStation 2 copies of the series. Of course, emulation is always an option, but without a sufficient PC to run it, the experience would be lacking compared to the original experience. Keep in mind that Monolith Soft has already found a way to promote Xenosaga: with KOS-MOS. 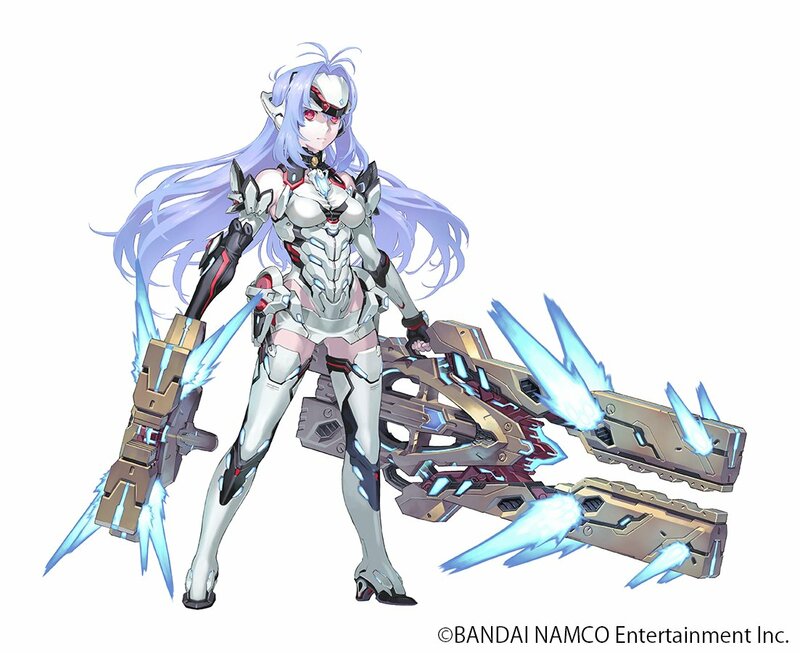 KOS-MOS, the poster child of Xenosaga, is featured as an unlockable Blade in Xenoblade Chronicles 2. Even before this, KOS-MOS appeared in Project X Zone 1 and 2 for the 3DS. Fiora, a main character from the original Xenoblade Chronicles, even tagged up with her in the second entry. 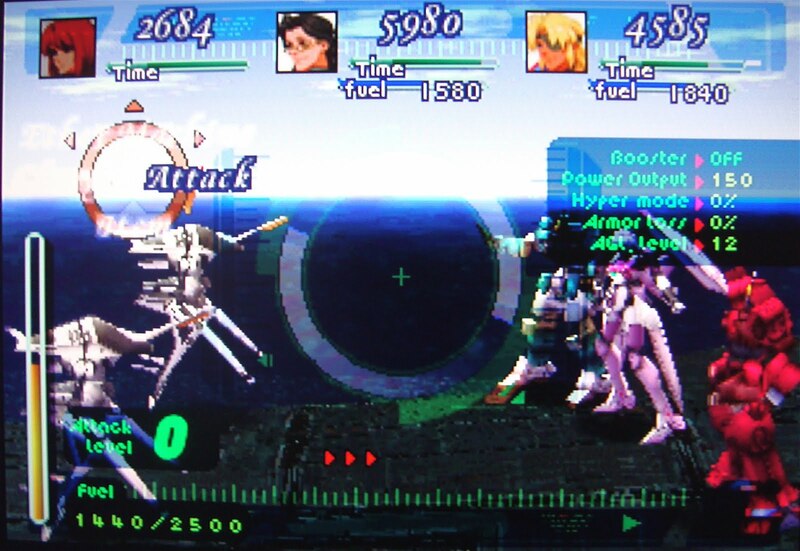 Even prior to that, KOS-MOS has appeared as a cameo in some shape and form in other games by Monolith Soft and other teams at Bandai Namco. One of the biggest incentives for me to play Soul Calibur 3 back in the day was mainly to unlock all of KOS-MOS’ parts in the character creator. And let’s not forget the plethora of KOS-MOS figures, many of which have released years after Xenosaga ended. When I finally unlocked her in Xenoblade Chronicles 2, at the last chapter of the game no less, I excitedly told one of my coworkers about it. He, also a Xenoblade fan, proceeded to ask me, “Who is KOS-MOS?” I couldn’t answer him without going on a long-winded spiel, nor could I just tell him to buy a PS2 copy of the series, so I ended up just telling him to find a Let’s Play. There’s a missed opportunity where Bandai Namco could be taking advantage of this free advertisement, in both KOS-MOS and Xenoblade as a whole, to further educate people on the meta-series’ past. Bandai Namco has a really big opportunity right now. Taking advantage of the popularity of Xenoblade and introducing fans to the past needs to be done while the iron is hot. Without an HD collection, Xenosaga slips through the cracks of time. The series will become nothing more than a footnote factoid for KOS-MOS, who is practically the only thing left of the series at this point. Whether Xenosaga Episode IV is a viable possibility is beside the point when fewer people have access to the original trilogy.